Hunter Pence is having a great season for the Giants and has been one of their most productive players on offense for the team this season. He also plays very good defense as well with him having a fielding percentage of .981 and has only committed seven errors in the outfield. Pence has a .286 average on the season with 174 hits to include him hitting 25 HRs and having 93 RBIs. He has also stolen 21 bases and has only been caught three times. He loves to face left-handed pitchers with him having a .314 average against them. The right-handed hitter knows what to do with runners in scoring position, as indicated by a .291 average with 68 RBIs in this situation. He still hits well with two outs and runners in scoring position with a .317 batting average and 37 RBIs in 82 at-bats. The San Francisco Giants are finding out the hard way that defending a title is not so easy to do. They are going to finish the season with a record under .500 for the first time since 2008, when they went 72-90 and finished fourth in the National League West division. The team does have some decisions to make in the off season and one of them involves a very popular member of their starting rotation. The “Franchise” Tim Lincecum will be a free agent at the end of the season and the Giants will have to decide what they want to do. There has been a decrease in velocity from his fastball and this has resulted in him having troubles getting opposing batters out. He has had to transform from a pitcher that could blow hitters away with a blazing fastball to one that now relies on spotting his various pitches. Tim Lincecum has not had the best season for the Giants, but he did throw a no-hitter against the Padres. So there is still some dominance left in that right arm of his. He can still strike batters out, but not at the rate he did in the past. There is a long list of teams that would have no problem taking a risk on him and giving him a lucrative deal. Lincecum did throw a no-hitter earlier this season against the Padres, so that great pitcher who won consecutive Cy Young Awards in 2008 and 2009 is still there. He is not the guy that can strike out 14 batters in his sleep, but on any given day is still capable dominating a line up and can give his team a chance to win. The Giants have two pitchers in Matt Cain and Madison Bumgarner that are a lock to be in the starting rotation next season. However after those two pitchers is where things are somewhat unclear. They have options on both Barry Zito and Ryan Vogelsong to pick up at the end of the season. They are probably going to decline the option on Zito with him having a 5.90 ERA in only 97 innings pitched that includes a WHIP of 1.74 and will have to think about where Vogelsong fits with the future of the club before deciding on him. There are two young arms in Mike Kickham and Heath Hembree that have a chance to make the starting rotation in 2014 if they impress during spring training. 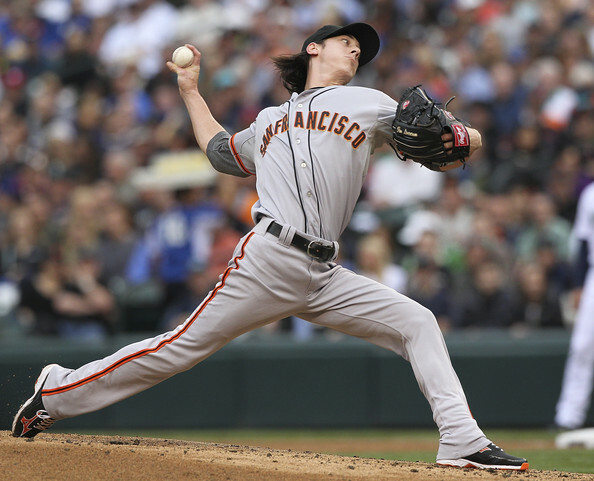 Lincecum will have plenty of offers once free agency for him begins, because teams that need pitching will be banking on that he can return to his dominating form. It would be in the Giants’ best interest to at least try to bring him back at a reasonable price. There is another player on their team that will be free agent as well and it happens to be one of the better hitters on the club. Hunter Pence has been one of the most consistent players on offense for San Francisco this season. Pence is normally not a player that you would consider an offensive threat, but his numbers tell a different story. He has a .286/.340/.823 triple-slash with 25 HRs and 93 RBIs in 608 at-bats. The right-handed hitter is getting hot at the right time with him having a .321 average and 1.131 OPS in the month of Sept. with nine HRs and 26 RBIs. The outfielder is 5th in the NL with 174 hits and is 10th with 87 runs scored. He also 65 extra-base hits and 294 Total Bases to include him swiping 21 bases while only being caught three times. He does have an awkward stance at the plate and swings at almost everything but he makes it work for him. There is the potential for him to have a 30-30 season and that alone makes him a player that almost every team in baseball would love to have on their roster. The offense for the Giants at times this season has struggled to score runs and also hit well with men on base. So he would seem to be the perfect answer and fill a need that the team desperately has. 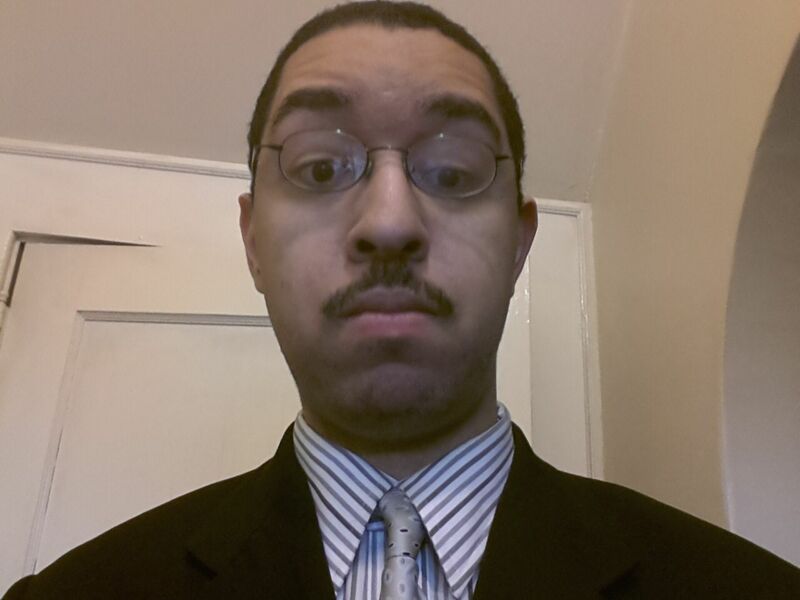 The only question is what kind of contract would he command and would the Giants be willing pay him what he wants. They should at consider bringing him back because you never know what you will get out of Pablo Sandoval and another player might get injured during the season. He has shown in that in his seven-year career to be very durable with him playing more than 150 games in every season except his rookie season. It appears that Pence enjoys playing for the Giants and this would be a win-win situation for both parties involved if they can work out an agreement. 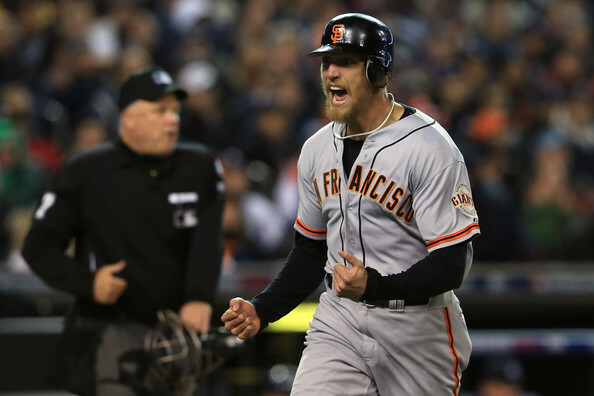 The Giants should make it their top priority to bring Pence back for the 2014 season and beyond. San Francisco has some decisions to make with the season coming to a close and it will be interesting to see what they decide to do in the offseason. 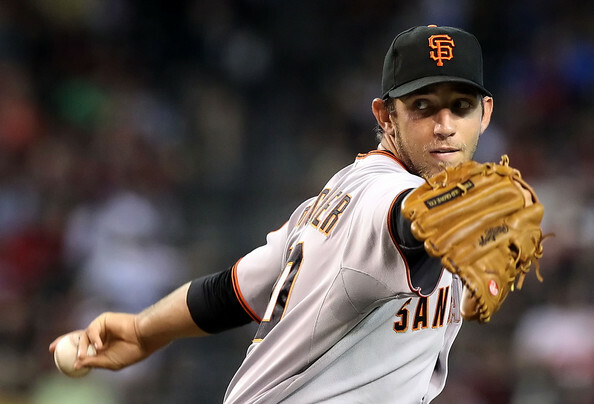 Madison Bumgarner is future of the Giants’ rotation and he’s pitching very well for the team this season. The young southpaw has won 13 games for the team with a 2.77 ERA in 201.1 innings pitched. He has struck out 199 batters and just walked 62. Bumgarner also has a WHIP of 1.03 and that is 4th in the NL this season. He is 3rd in the NL by allowing only 6.53 Hits per nine innings. The young lefty is holding teams to a .203 batting average against him with left-handed hitters hitting just .161 against him. He knows how to pitch when the pressure is on, as indicated by teams hitting .205 with runners in scoring position. Posted on September 23, 2013, in MLB Teams: Articles and Analysis, The Rest: Everything Baseball and tagged barry zito, Heath Hembree, hunter pence, mike kickham, NL West division, pablo sandoval, ryan vogelsong, san diego padres, san francisco giants, tim lincecum. Bookmark the permalink. Leave a comment.